Folding beach sling chairs. 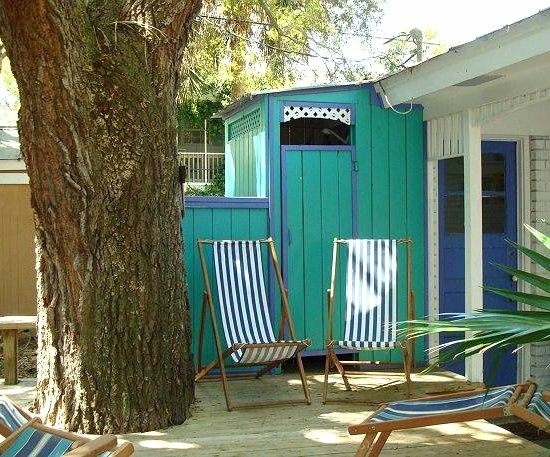 You see them dotting the beaches of England and France, and other European beach resort destinations. They pop with summer colors and stripes, and seem to be catching on in the United States. 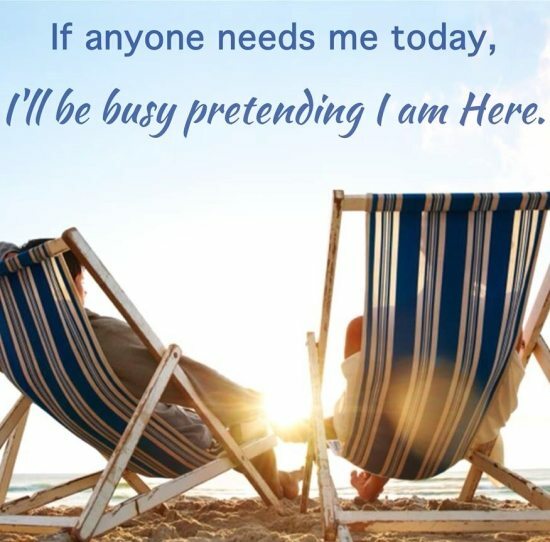 Take them to the beach or use them around the house. Buy them or make them! 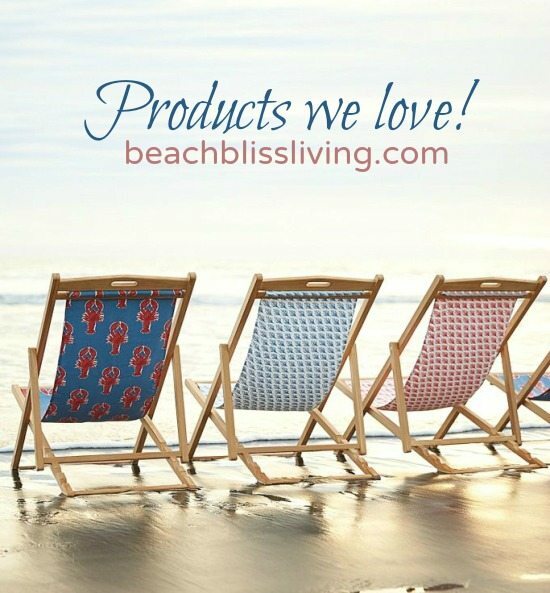 I love the beach sling chair as much as I love the all American Adirondack Beach Chair! The advantage of the beach sling chairs lies in their foldability and light weight. When not in use you can easily stash them away in the shed or garage, or hang them on a wall rack. They look quite smashing as Wall Decor! Peg rack featured at Martha Stewart. 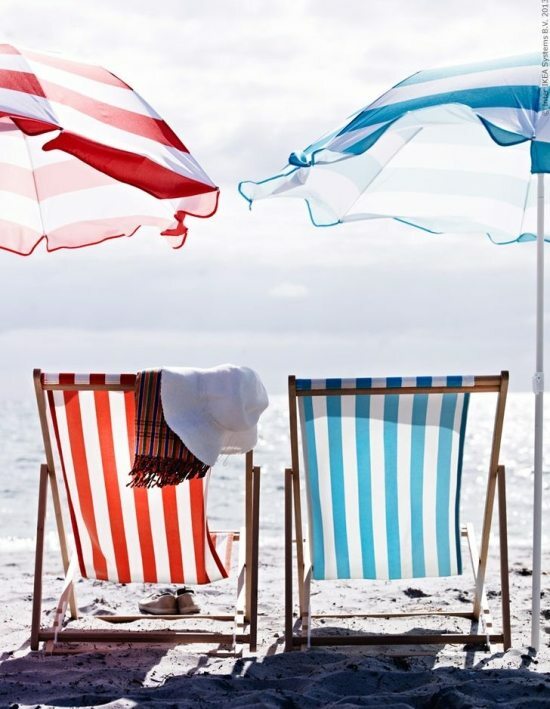 Beach sling chairs take me back in time -See here! Did you click over and see the price? They’re extremely cheap compared to the others! Well, to no surprise, you won’t quite get the quality. The wood is not finished (rough to the touch) and they use plastic parts to secure connection and positioning. To learn more, there’s a great review over at My Material Life.